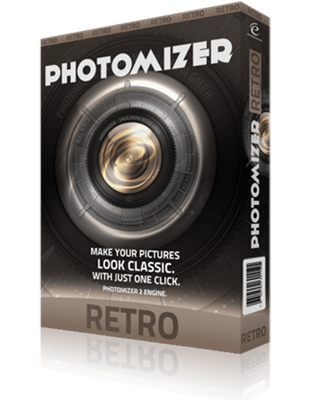 You can get software worth $200 For Free. All programs are compatible with Windows 10, Windows 8 and Windows 7 (both 32- and 64-bit). 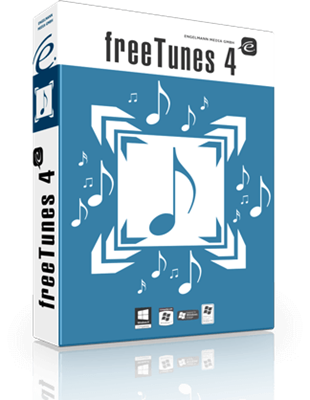 freeTunes 4 - Free Tunes 4 is a universal audio converter! 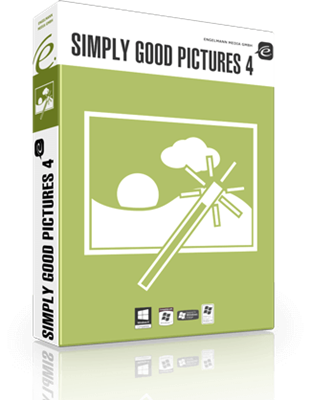 Convert CDs, DVDs, music and video files into various formats: MP3, AAC, OGG, WMA & WAV with ease. 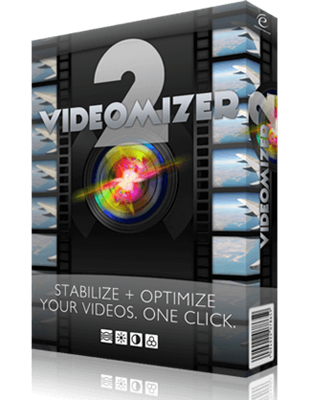 Videomizer 2 - Videomizer 2 uses several technical processes in order to stabilize digital video recordings. MakeMe3D - MakeMe 3D opens the third dimension even for videos which have been recorded with common cameras. 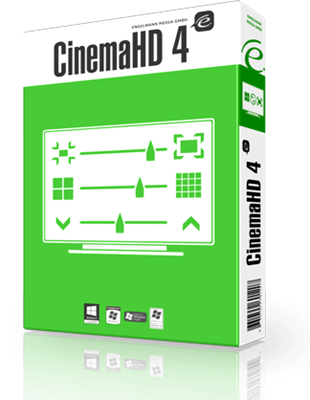 CinemaHD 4 - converts your videos and movies in a way that they will be displayed optimal on your respective device. Win8Starter – For windows 8 Users, you can use the start button and the start menu as you are used to: Directly on the task bar quickly available.